From the age of 17 or 18, Friant sensed what would be his artistic vision. From then on, undeterred by any influence that could be imposed upon him, he continued without distraction[….] He followed his star: all his work reveals this demonstration of innate brilliance. Like many Naturalist artists of the nineteenth century, Émile Friant has been long overlooked, or simply forgotten, despite his overwhelming success and notoriety in his own time. A flurry of recent scholarship on Naturalism however, along with an important monographic exhibition at the Musées des Beaux-Arts de Nancy in 2016, has served to bring this “last naturalist” and his remarkable representations of the everyday social realities of the French Third Republic to the fore. Friant was born in 1863 in the town of Dieuze, located in Northeast France, and in 1870 his family was forced to flee to nearby Nancy after the incursion of Prussian soldiers and the German annexation of Alsace and Lorraine. There, his artistic ambitions were stoked from a young age and developed in tandem with the rise of the artistic culture of the city itself. Nancy emerged as a major artistic center, second only to Paris in late-nineteenth century France, and built upon the propagation of art of the everyday world in both painting and the applied arts of manufacture. As a teenager studying at the École des Beaux-Arts de Nancy and already exhibiting at the local Salon, he was awarded a scholarship to study in the Parisian atelier of the illustrious painter, Alexandre Cabanel. Equally influential in the shaping of his artistic sensibility were the friendships he forged in Paris with other artists from the Lorraine region—Victor Prouvé, Aimé Morot, and the great naturalist master Jules Bastien-Lepage. For his virtuoso scenes of rural, working class existence, he went on to win numerous prizes at the Paris Salon and the gold medal at the Exposition Universelle, and by the age of 25 he wore the ribbon of the French Legion of Honor. Friant’s Naturalist commitment to depiction of the lives and leisures of the rural working classes was in keeping with the dominant mode of representation in the final decades of the century, typified by Bastien-Lepage in painting and Émile Zola in literature. 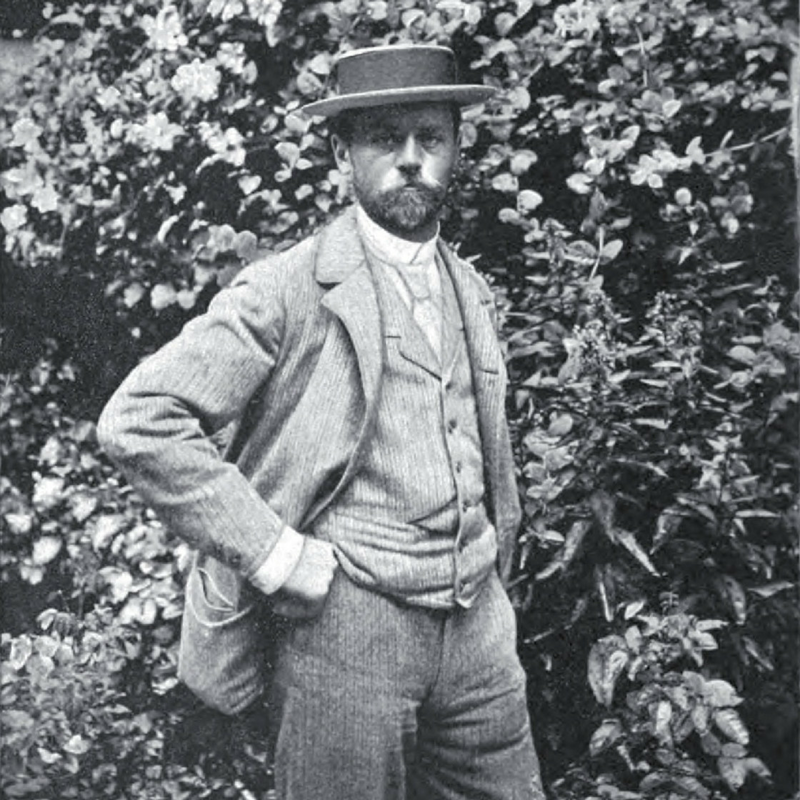 An extension of a more politically radical and institutionally avant-garde Realist tendency from decades prior, the Naturalist impulse was, as art historian Richard Thomson has contended, an ideal aesthetic match for the ideology espoused by the Third Republic that had been established in 1870. By the 1880s, France had developed a coherent republican ideology that championed secularism, a commitment to scientific observation, and a good life defined by “family, work, love, death, and the value of life and sense of human destiny.” As distinct from his Impressionist and Post-Impressionist contemporaries who employed an increasingly abstract painterly technique in conveying the dynamism associated with new forms of modernity, Friant carefully represented (albeit sometimes idealistically), emotions and everyday realities of rural living in this time of political and social regeneration, thereby demonstrating in both style and subject matter the tenets of a new national ideology. By the 1890s, Friant’s paintings were installed in prominent European and American collections, and in 1923 he was promoted to the rank of commander in the French Legion of Honor and named to the Institut de France. Nevertheless, and despite his success on international markets, he wore these accolades lightly and remained ever devoted to the artistic culture of his home city of Nancy. Gabriel P. Weisberg in Peinture et Art Nouveau, 64.